Here’s the funny thing about technology. You can’t write the old stuff off. Oh sure, there’s going to be the stuff like carbon paper and electric typewriter fonts. These things are probably long gone and you don’t have to worry about that. But think about vinyl records. A decade ago vinyl was all but dead, cultivated by no one but a tiny group of diehards. Vinyl has grown year-over-year because a new generation’s discovered the way it sounds and feels. Vinyl brings a feeling of days gone by and the sound quality is hard to duplicate in a digital world. Strangely enough there’s been a bit of a revival of cassette tapes due to Guardians of the Galaxy and yet no one is really homesick for the way those sound. But go figure. 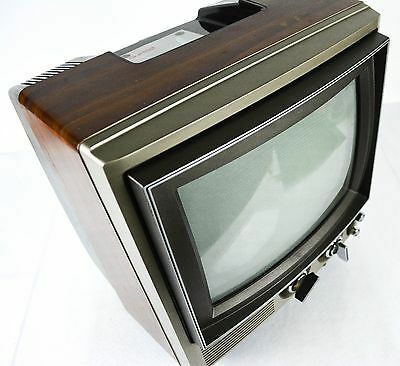 People are aching for more live, free TV. Now more than ever. The cord-cutting revolution is over. Cord-cutting is so mainstream your mom and grandma probably do it. You can’t blame them when the cable companies want to charge $100 for live TV once the teaser rate is gone. Unfortunately, cord-cutting hasn’t lived up to its promise of lower costs. Netflix keeps raising rates, Hulu costs money, and if you want channels like CBS and HBO you’ll pay through the nose for them. It’s way too easy to pay $75 or more just for streaming TV, and that doesn’t count a package like Sling or DIRECTV NOW. While those are great values, they are pricey. Pretty soon you’re paying just what you were before. That’s why people are turning back to free, live TV. It’s, well, free. And honestly there’s a lot of great stuff out there to watch. It’s only going to get better. Live TV with an antenna never went away. Put up an antenna, whether indoors or outdoors, and that’s all you need to get dozens of channels. Add an AirTV Player and a flash drive and you have a competent streaming box combined with a DVR that works great. 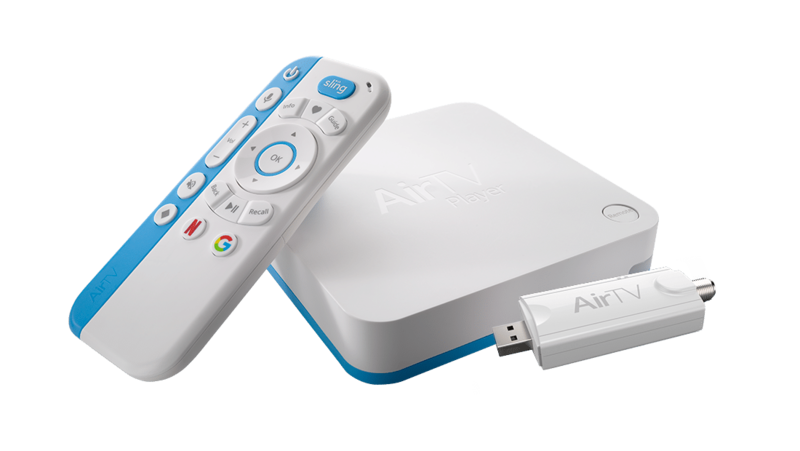 The next step up: The AirTV streamer that connects to your antenna and blasts live, free TV to all the streaming devices you own — inside your house or outside. Pay once, get benefits forever. If putting up an antenna is out of the question, look to streaming services like Sling and DIRECTV NOW. They offer a very cable-like experience for less than you’ll pay. Sure, it’s going to be hard kicking the Hulu habit. Netflix, I think that would be easier because they want to charge you so much money for a lot of original content that isn’t that good. Sling and DIRECTV NOW both have plans with cloud storage and DVRs. Both have some local channels, with DIRECTV NOW winning in that department. You can choose the price you want to pay and live within your means. You’ll still have something live to watch every day. Another option comes from free apps like Pluto.TV. Pluto is an interesting one to watch. You get over 100 channels of live TV for free. They’re all kind of lower-tier channels. Instead of CNN you get NewsMax. Instead of Comedy Central you get The Onion TV. But there’s still a lot of content and I can’t stress this enough, it’s free. Buy that streaming device or use your phone, and pay nothing more ever. The secret to all this free content is simple, and it’s as old as the hills: commercials. If you are watching live TV with an antenna you can’t skip commercials unless you’re recording. With apps like Tubi and Pluto you get short commercial breaks in everything. Instead of 18 minutes of commercials per hour you get about 8, but you still have commercial breaks. We all thought commercials were gone, but turns out they’re having their own moment. People are tired of paying for content and honestly, it has to be paid for somehow. So an increasing number of us are choosing the same contract our parents and grandparents bought into: stop the action for a little bit, try to sell me something, and give me the program for free. When you think about it, you’re paying $125 a month for cable TV and you’re getting commercials. If you have to have commercials, why pay for them?